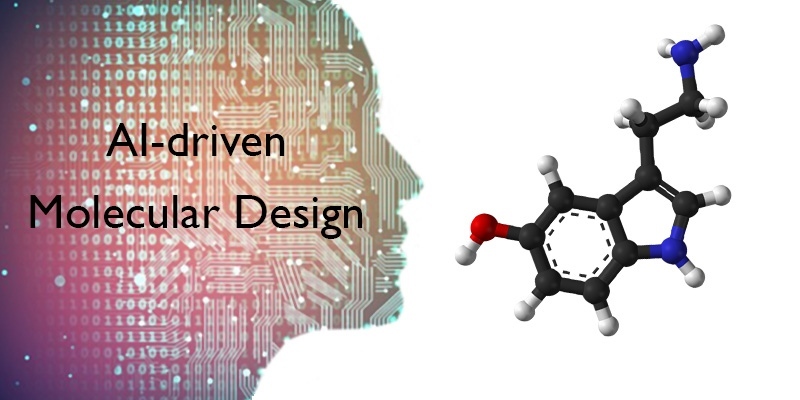 Connecting artificial intelligence (AI) with chemical sciences. 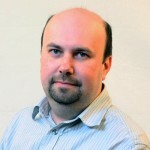 I am an assistant professor at the UNC School of Pharmacy, the University of North Carolina at Chapel Hill. 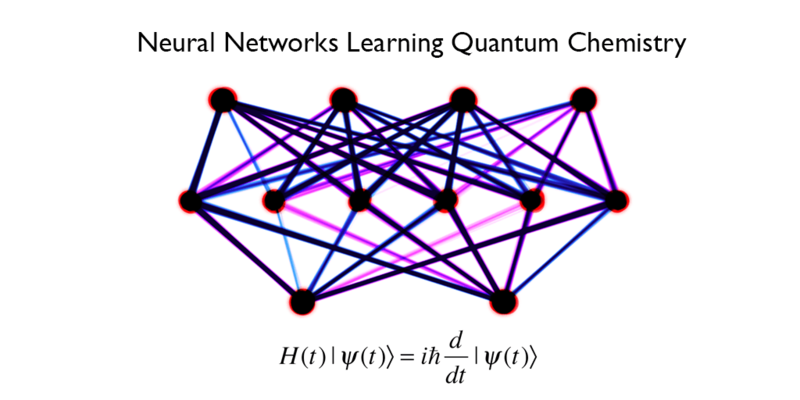 My current research interests focus on solving fundamental chemical problems with machine learning, molecular modeling, and quantum mechanics. 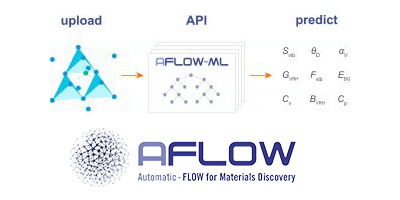 AFLOW-ML: A RESTful API for machine-learning predictions of materials properties. 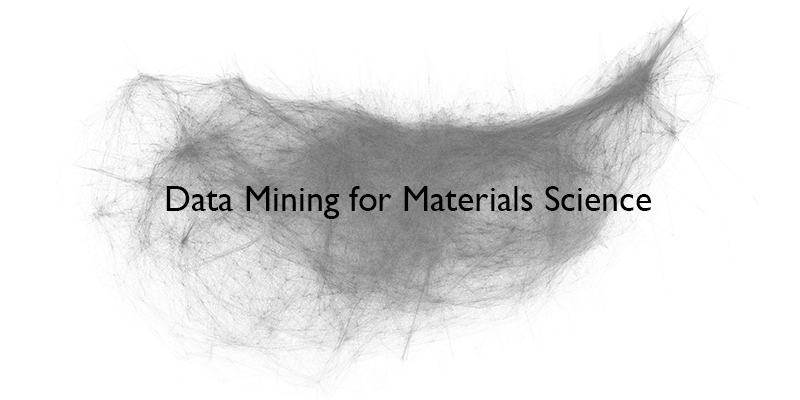 Computational Materials Science, 152, 2018, 134-145. 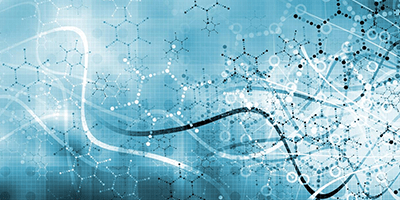 Journal of Chemical Physics 148, 2018, 241733. 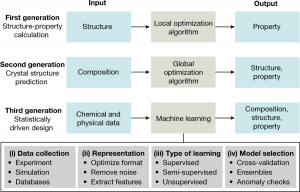 Machine learning for molecular and materials science. 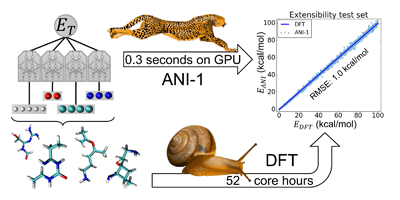 ANI-1: an extensible neural network potential with DFT accuracy at force field computational cost. Chem. Sci., 2017, 8, 3192-3203. 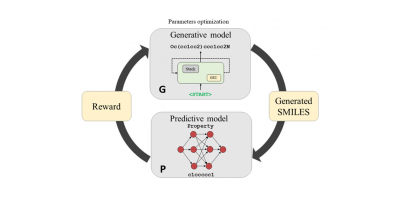 Deep Reinforcement Learning for De-Novo Drug Design. Science Advances. 2018. 4 (7), eaap7885. 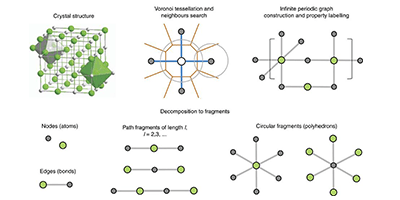 Universal fragment descriptors for predicting properties of inorganic crystals. Nature Communications 8, 2017, Article number: 15679.